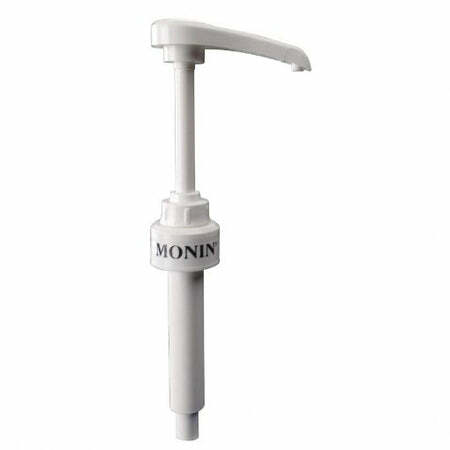 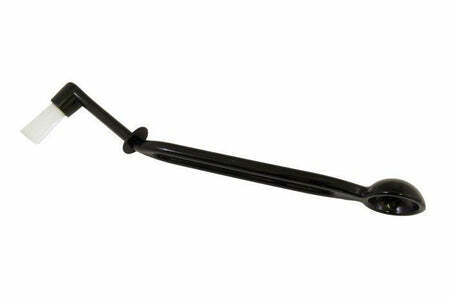 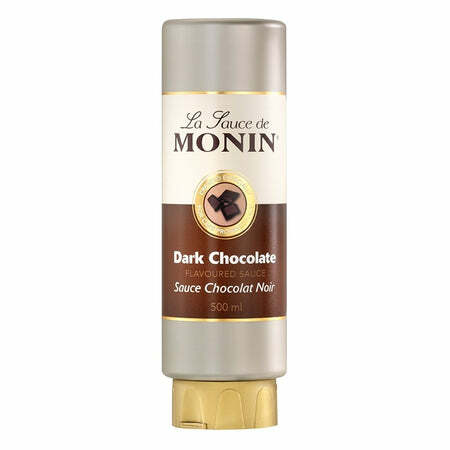 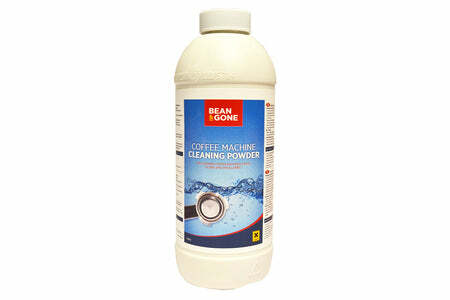 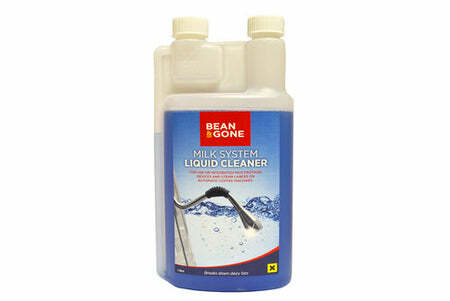 Monin syrup pump for use with 1 litre Monin plastic syrup bottles. 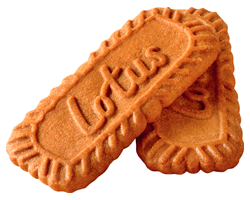 One press on the pump will dispense 5ml of syrup. 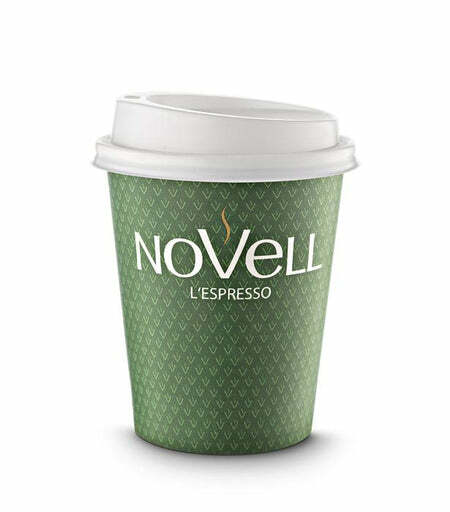 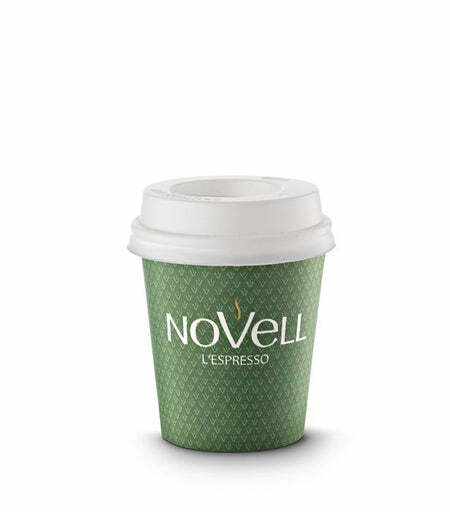 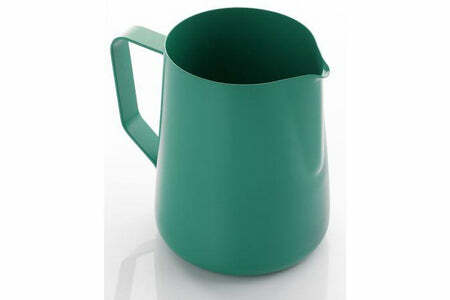 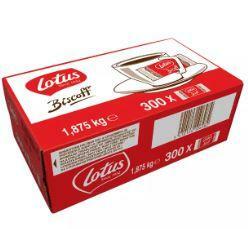 Novell branded Paper cups 120z (350ml) 100/600 Cups Per Unit *lids available to purchase separatly.